Ollie Masters and Tyler Jenkins’ Snow Blind graphic novel is headed to the small screen. 20th Century Fox has acquired the rights to develop the book into a series. Vaun Wilmott will develop the script. Fox has committed to producing a script and has also bought into a script penalty. That terms means if a pilot isn’t produced from a script then Fox will have to pay the comic’s publisher, Boom! Studios. 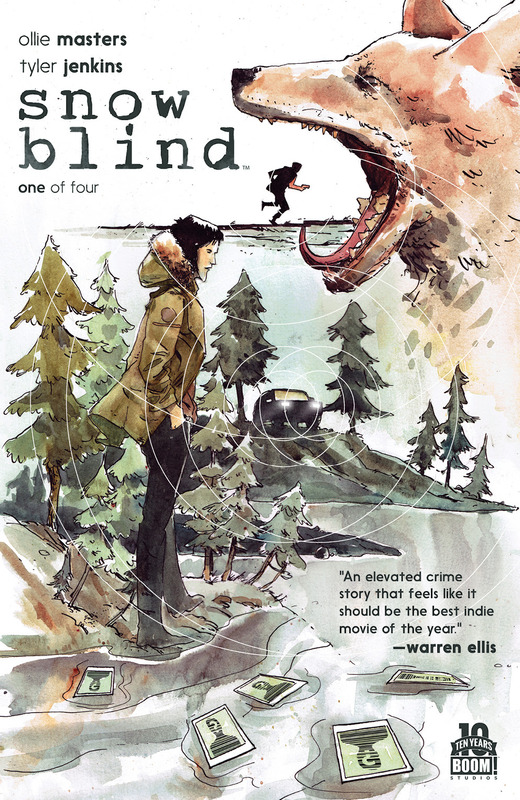 Snow Blind centers on Sheriff Billy Bowden, who, after a local story on him goes viral, struggles to keep his past life of crime and his placement in witness protection hidden from his friends and family in a small Alaska town. Fox recently took a minority stake in Boom! Studios. The comic book publisher has a first-look deal with both 20th Television and 20th Century Fox.